What Are Some Frequently Asked Questions During an Interview? Interviewing for a job can be stressful, unless you know what questions to anticipate and how to answer them. Practicing your responses to questions frequently asked during the interview process helps minimize the stress and make you shine as the best qualified candidate. Recruiters and employment specialists often make best use of the time during the recruitment and selection process by using telephone interviews to screen applicants. The purposes of an initial screening interview are to verify interest and qualifications, narrow the field of applicants and determine which ones interview face-to-face. A telephone interview can range from about 10 minutes to 30 or 45 minutes, depending on the amount of information the recruiter wants to obtain. The telephone interview begins on an informative note – the recruiter describes the job, what the company is looking for, the work hours and location. The first question recruiters ask is whether the applicant is still interested in being considered for the job, knowing the information the recruiter has provided. After that, typical questions recruiters ask during telephone interviews focus on work history, employment dates, job duties and responsibilities and reasons for leaving previous places of employment. The most frequently asked types of questions in a face-to-face interview are behavioral questions. Recruiters design behavioral questions to elicit information about the candidate’s ability to resolve workplace issues, communicate with employees and managers, and address workforce matters that require critical thinking and independent judgment. An example of a behavioral interview question is “What have you done in the past to encourage top-performing employees to share their skills and knowledge base with employees who are struggling to meet performance standards?” Questions like these call for well thought-out answers that demonstrate how prospective managers will interact with employees, what they say to motivate employees and how they manage workplace challenges. Candidates for jobs that require technical expertise, clinical knowledge or proficiency with certain equipment or technology should expect situational interview questions. Situational interview questions provide the interviewee with a scenario or hypothetical situation and then require the candidate to respond with a list of processes considered standard or acceptable for completing the process. For example, a registered nurse candidate can expect to be asked questions about clinical procedures, such as starting intravenous drug administration or the process for questioning a physician’s order when the doctor is unavailable. Technology and computer experts may be asked questions related to up-to-date software applications or hardware configurations. Situational interview questions test job knowledge and proficiency. Well-constructed interview questions should always be open ended. Open ended questions require more than one- or two-word answers from interviewees. They require answers that illustrate the candidate’s ability to comprehend the question, restate the question if necessary, and respond fully to the question. Examples of open ended questions are: “What did you do in your last two positions to further your career goals?” and “What are your five-year professional goals in this field?” Open ended questions are designed to make conversation fluid and encourage the best use of your communication skills. Stress interview questions are more like tasks that a recruiter or hiring manager asks you to perform during the interview. While candidates may be expected to demonstrate some form of proficiency during an interview, a very structured stress interview questions is low on the list of frequently asked questions. They do more to put candidates on the spot rather than elicit valuable job-related information. 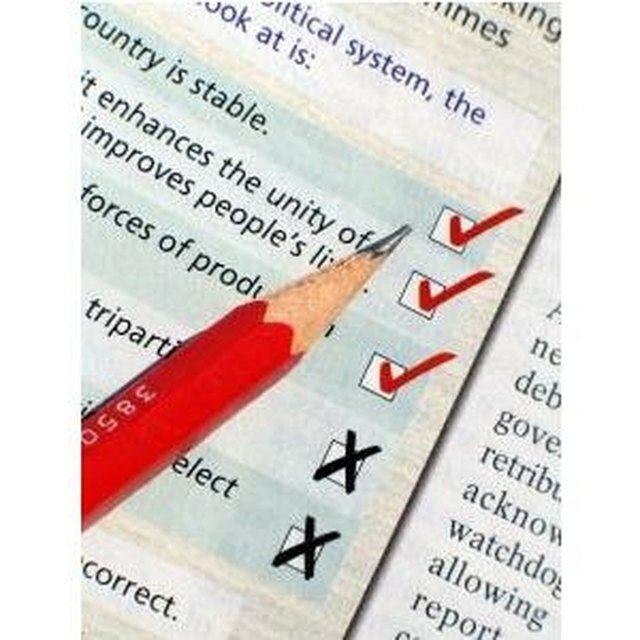 Nevertheless, these types of tasks and questions may still become part of the selection process. Examples of stress tasks include asking a music instructor to play a few bars of music or requiring a sales person to role-play a difficult sale with the interviewer acting as a stubborn, prospective customer.